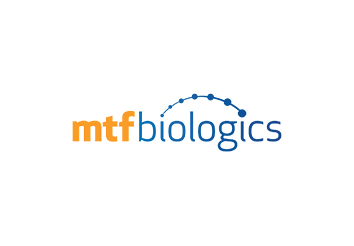 MTF Biologics is a non-profit service organization dedicated to providing clinically sound, safe allograft tissue. The organization is comprised of a national consortium of academic medical institutions, organ procurement organizations and tissue recovery organizations. MTF aims to make more safe tissue available to patients by building strong relationships with leading organ, eye and tissue recovery organizations, provide the highest quality tissue by having the most stringent standards in the industry, and advance the science of tissue transplantation through our commitment to research and development.